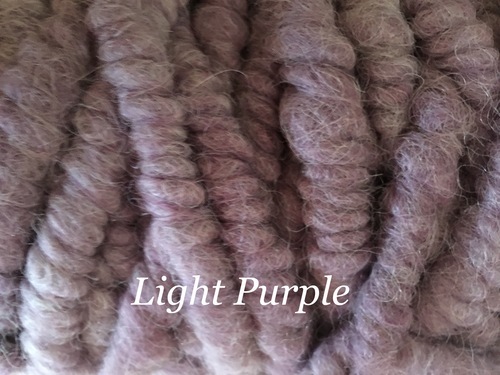 Alpaca core spun rug yarn can be used by weavers to make luxurious rugs. Great for beside the bed or bath. So soft. 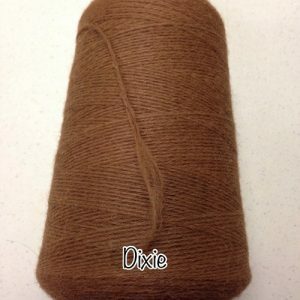 This rug yarn can also be used on very large knitting needles or giant crochet hook. 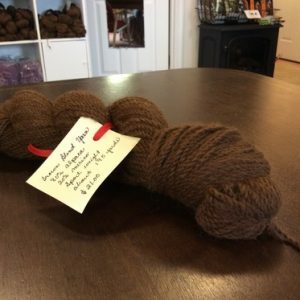 Pets would enjoy sleeping on one of these alpaca core spun rug yarn rugs. 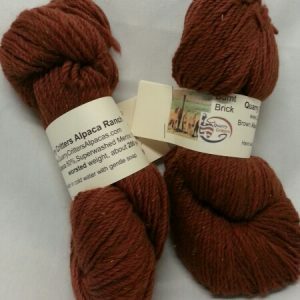 Because the outer layer is alpaca you could be experimental and try to felt this finished project. hummmm? 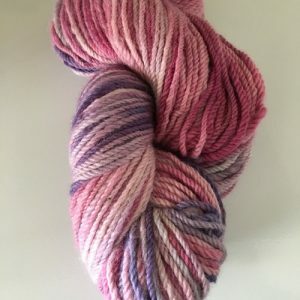 Check our website for other colors that are available.